The Beach Group is proud to represent the buyers of this 2,022 square foot beach cottage that is under contract in Paradise Cove. This 3 bedroom home offers a split plan with tile floors throughout and an open concept floor plan perfect for entertaining guests. 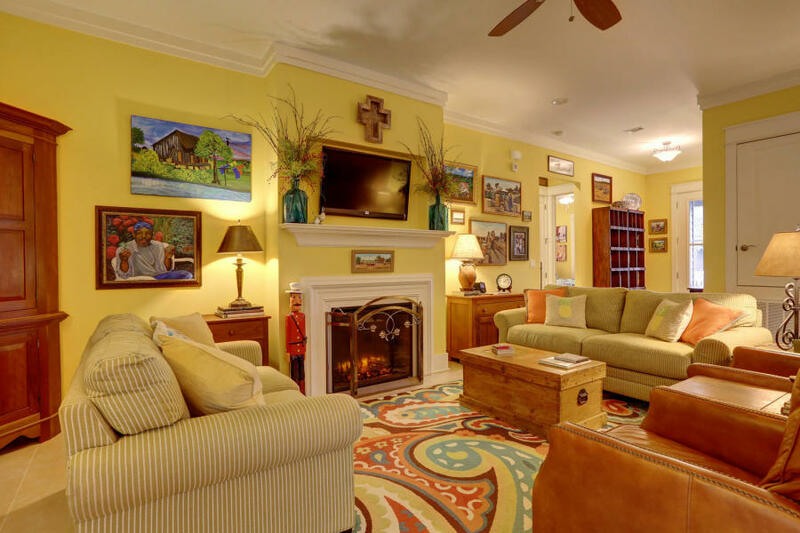 With 10 foot ceilings throughout, this home offers a fireplace, custom baseboards, and two shiplap feature walls. 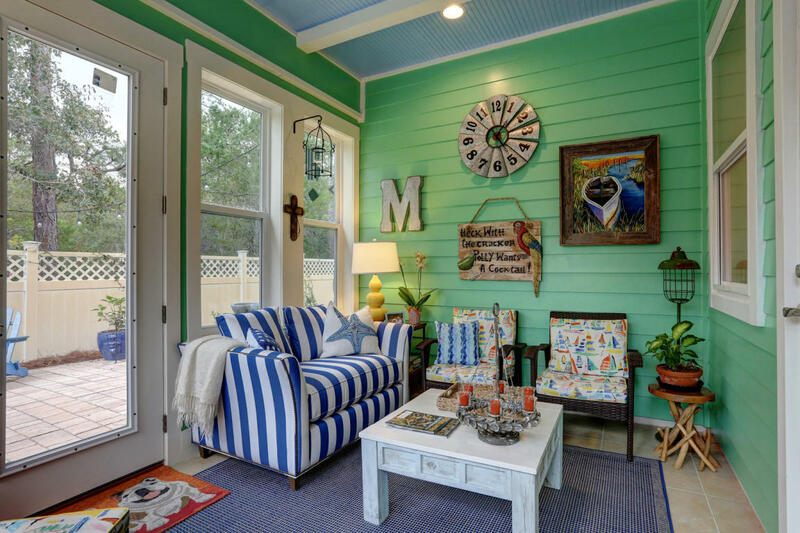 The cozy sunroom is the perfect place to kickback and unwind after a long day. 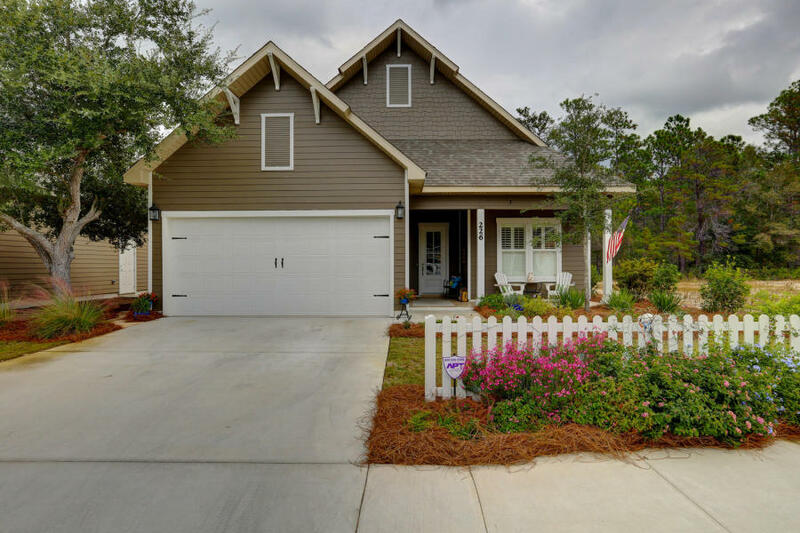 Paradise Cove is a new community located just north of Highway 98 with close proximity to the Choctawhatchee Bay, Emerald Coast Middle School, Seaside, WaterColor and all that Scenic Highway 30-A has to offer. 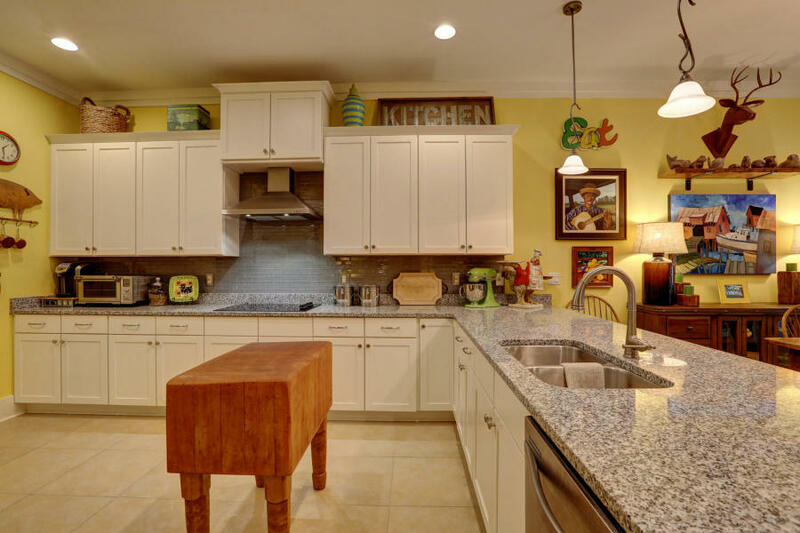 For more information on property available in Santa Rosa Beach or along Scenic 30-A, contact The Beach Group today!